We have reached our first century! 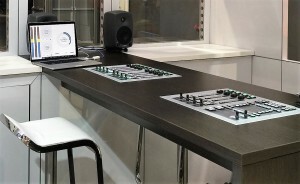 Stagetec Mediagroup Australia has now sold its 100th radio console in Australia. We are excited to announce that we have achieved this milestone after only being active in the Australian market for a few short years. The team here are constantly working hard to ensure that our high-end consoles, superior customisation and service prove as popular here in Australia as they are around the rest of the world! 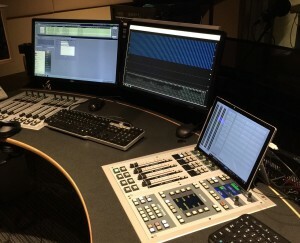 As well as having sold 100 radio consoles, there are also 180 Stagetec Nexus Base Devices (routers) with over 45,000 time-slots of audio in use around Australia. Nexus is not only simultaneously an audio network, a router, and an I/O matrix; it also offers many more valuable features, make sure you check them out. We look forward to many more milestones in the Australian market as we work towards meeting all of our clients’ expectations in a way that only Stagtec Mediagroup Australia can. 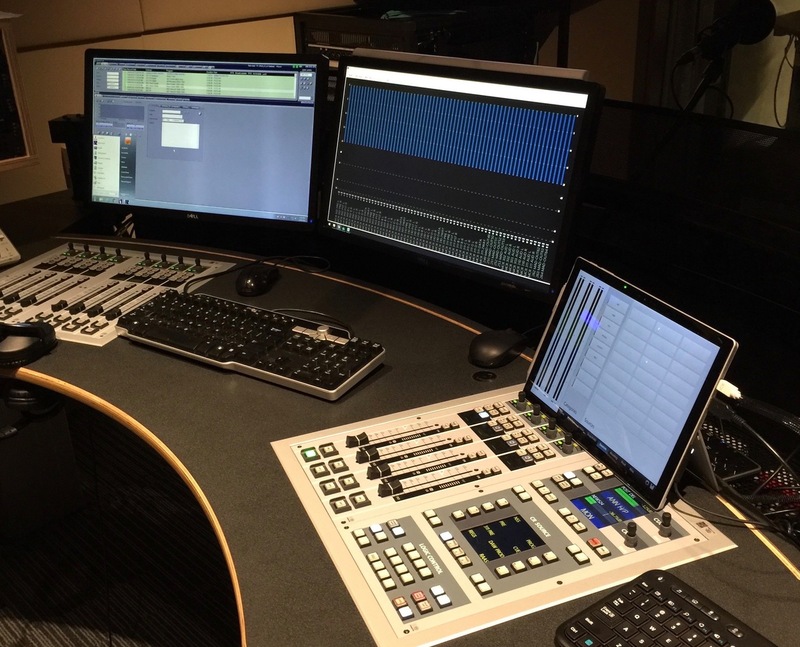 And to make sure we are best meeting your audio and broadcast needs, don’t forget to keep up-to-date on the full range of Stagetec Mediagroup Australia products and services here.